Watch Equation1 – Winner new video. 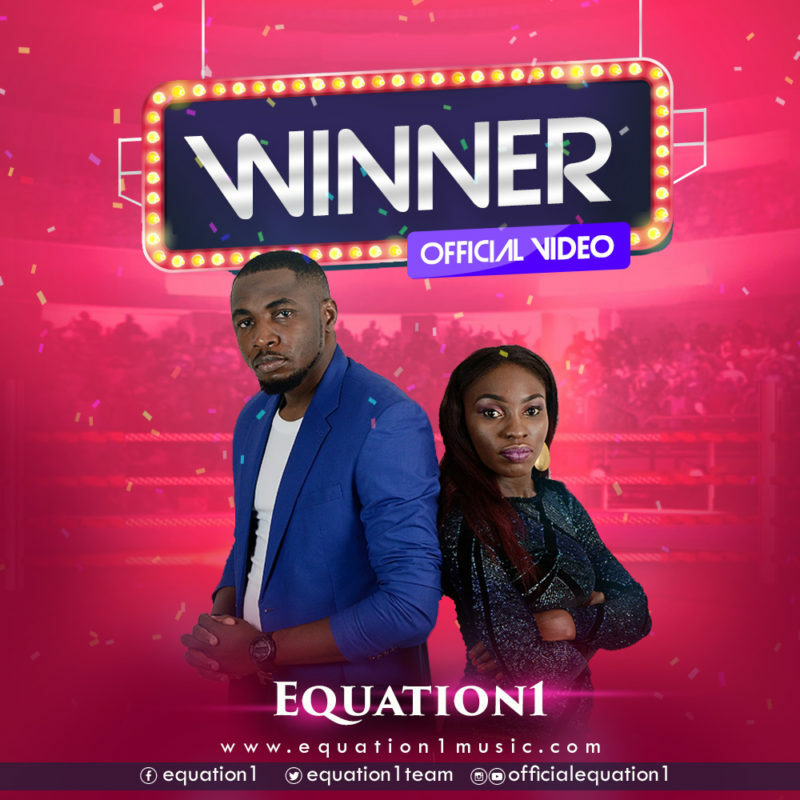 Pair singers, Equation1 has appeared the much-anticipated music video for their enthusiastic song Winner. The uptempo Winner is an Afro-pop piece which exhibits Equation1‘s astounding ability, enthusiasm and adaptability to make music crosswise over various kind and still keep up their solid gospel sound. It likewise fills in as the second of three tracks discharged so far by the kin pair, off their up and coming presentation venture. The video was shot in Lagos and directed by Kingdomboiz Media. Watch Equation1 – Winner music video below.